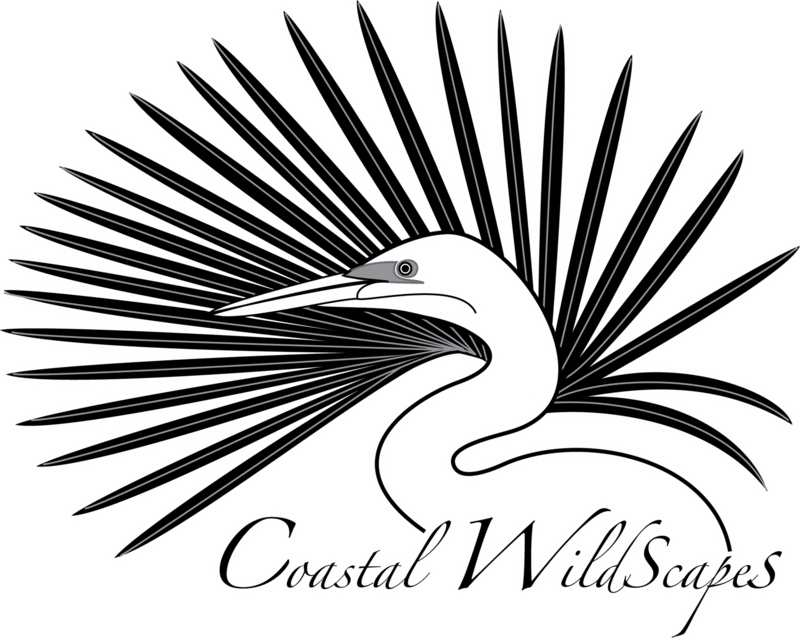 Coastal WildScapes - Lunch & Learn - "Fall Migratory Butterflies"
Lunch & Learn - "Fall Migratory Butterflies"
It is a clear fall day. A stream of large, orange butterflies pulses south along the beach, across salt marsh or open field. 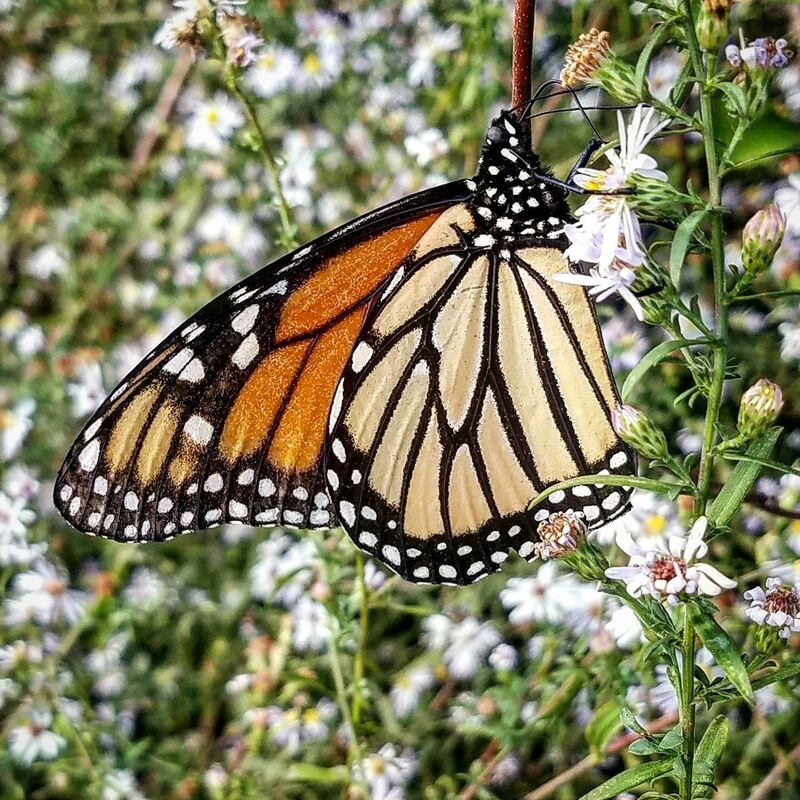 Monarchs are migrating! Or are they? Learn about a suite of butterflies that migrate along the Georgia coast each autumn, starting with an identification session and ending with participation in an actual count for a Harris Neck NWR survey site. Bring your own Lunch. Space limited to 10.